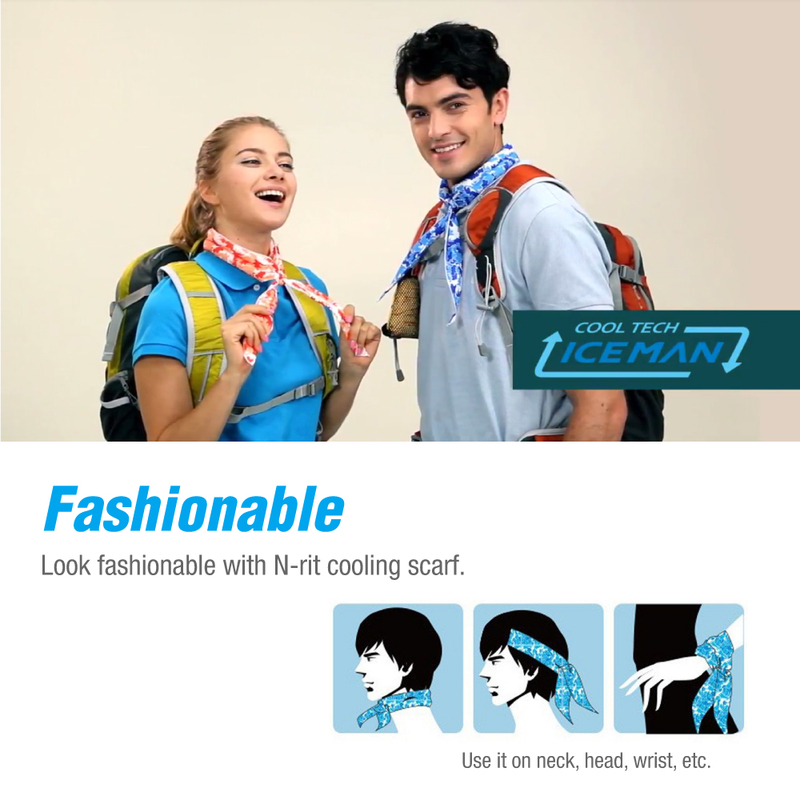 AccessoryGeeks.com | N-Rit Green Bandana Design Cotton Polar Ice Scarf w/ Crystal Polymer Cooling Technology - Beat the Heat! 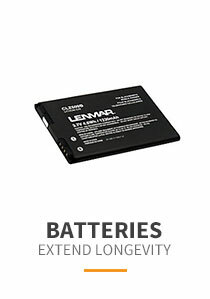 | Free Shipping! 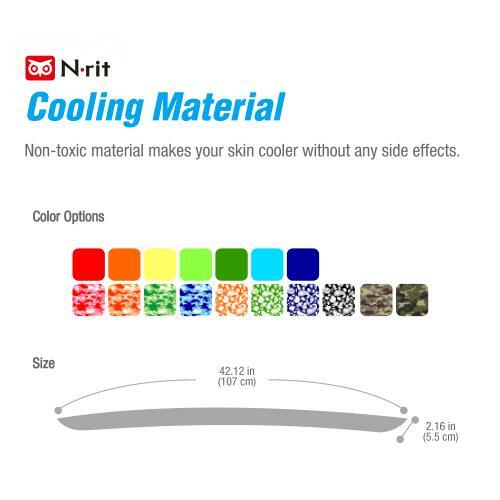 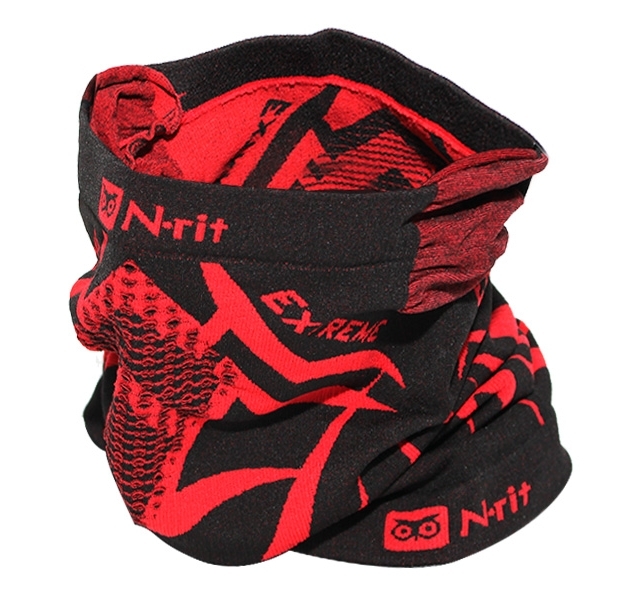 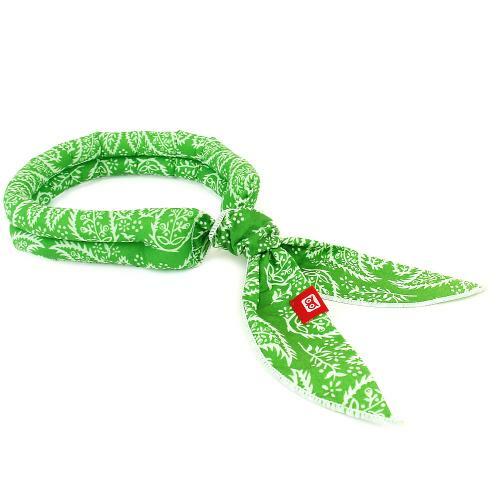 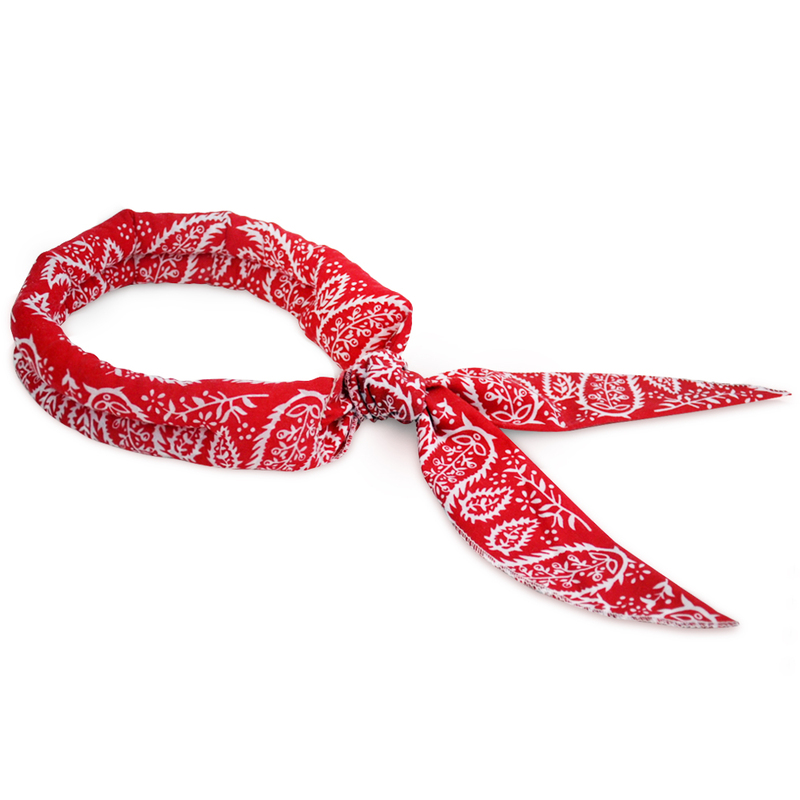 N-Rit [Green Bandana Design] Cool-X Polyester Scarf w/ High Tech Polymer Interior - Beat the Heat! 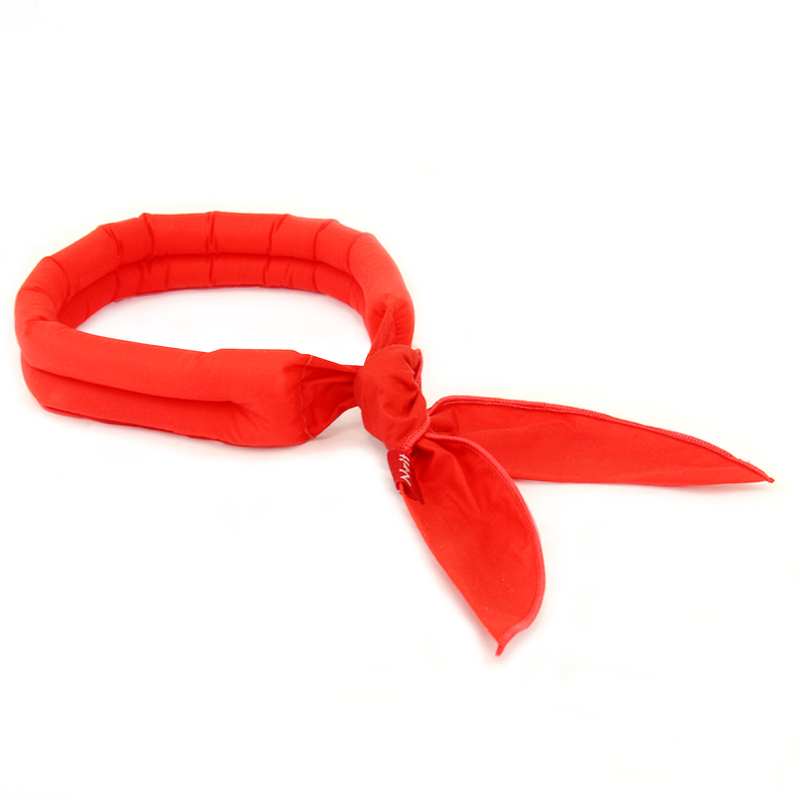 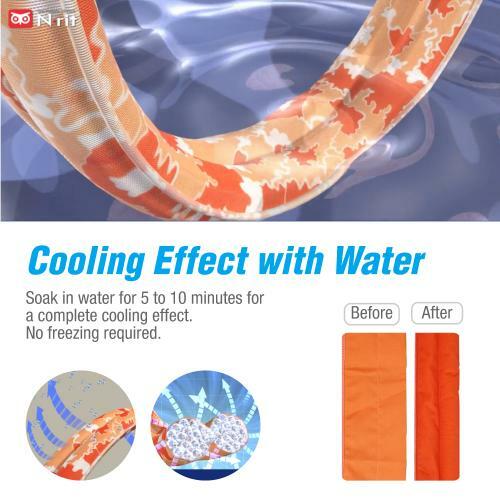 Cooling Scarf Chilling Sports Scarf/Headband/Neck Wrap - ReusableDo you need a scarf or headband that can keep you icy cool for HOURS during workouts, hiking, backpacking, or any activities that make you hot and sweaty? 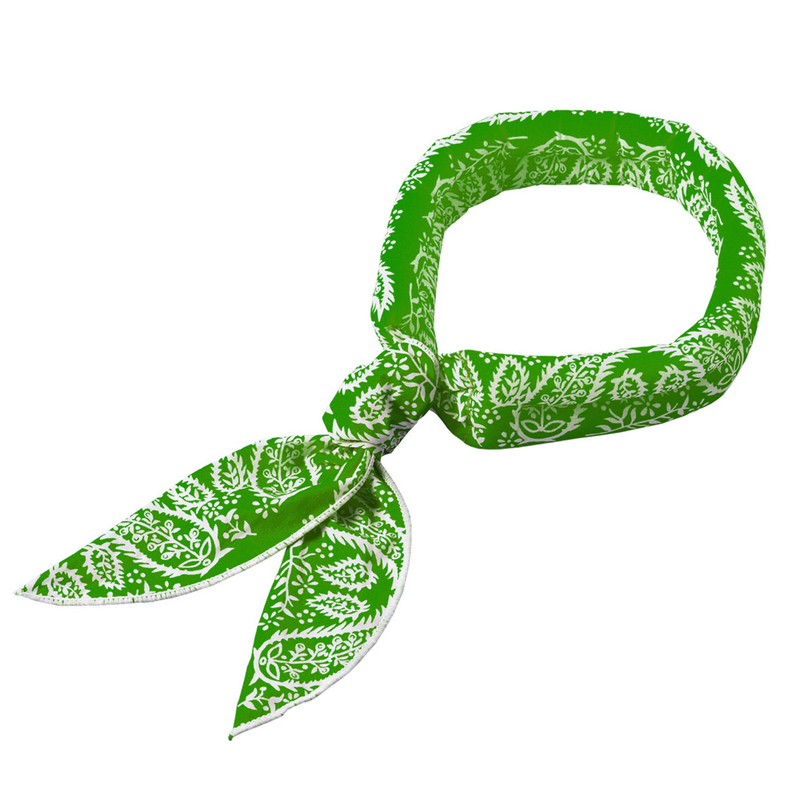 N-Rit [Green Bandana Design] Cool-X Polyester Scarf w/ High Tech Polymer Interior - Beat the Heat! 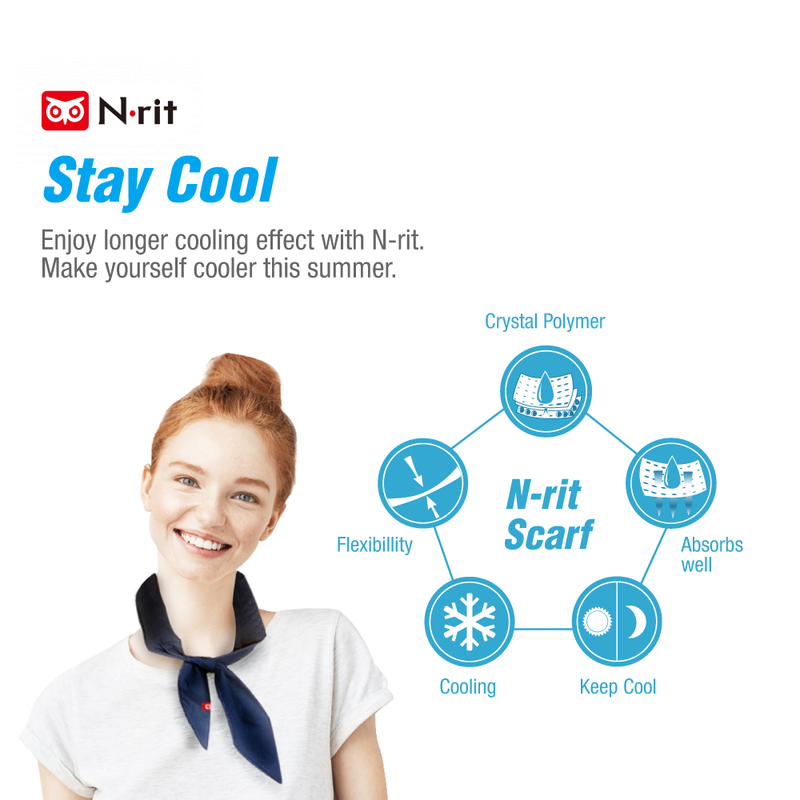 You're reviewing: N-Rit Cooling Scarf [Cotton Green Paisley], Wrap a Soaked Tie Around Neck to Chill Out. 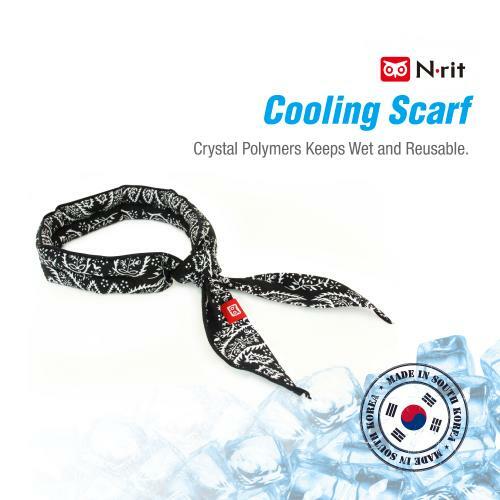 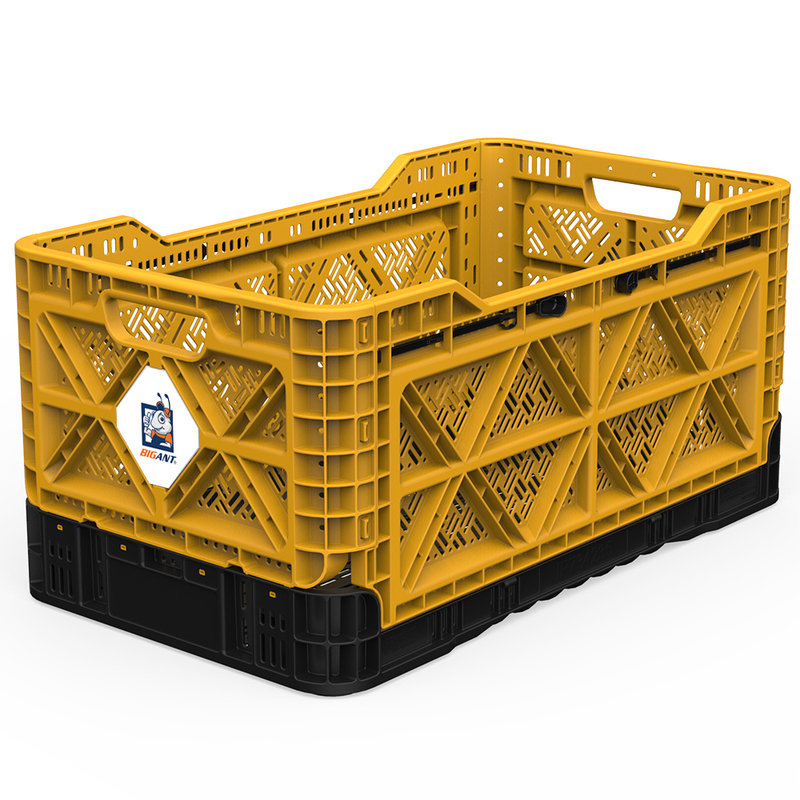 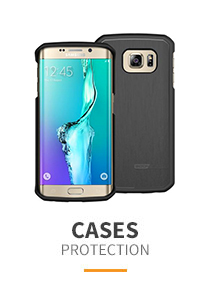 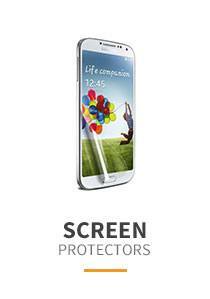 Crystal Polymers Keeps Wet and Reusable. 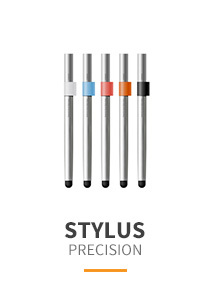 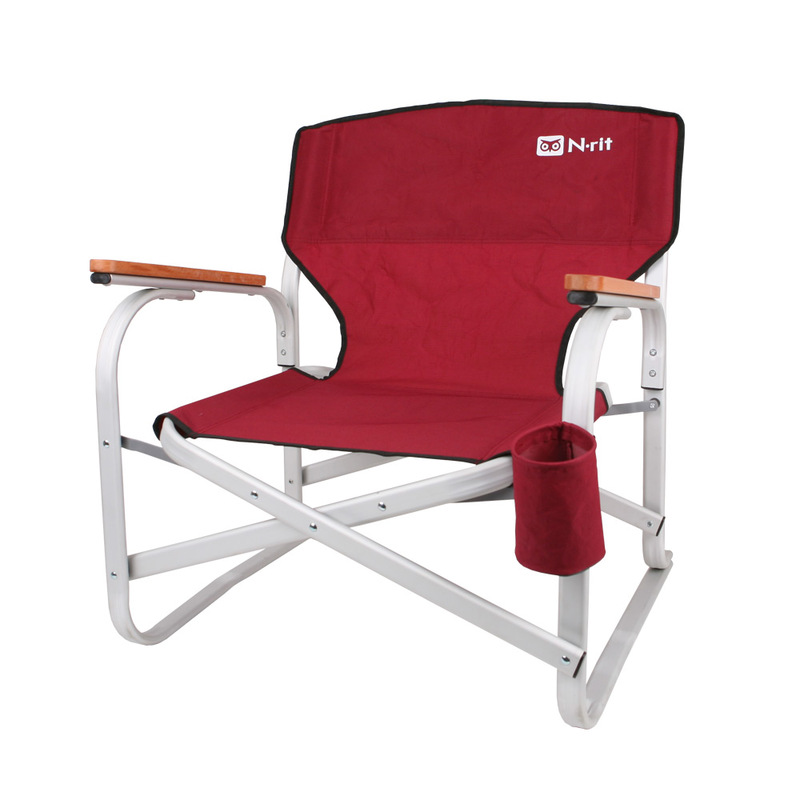 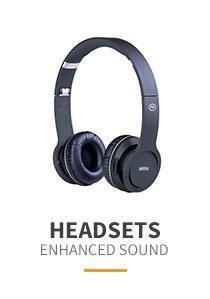 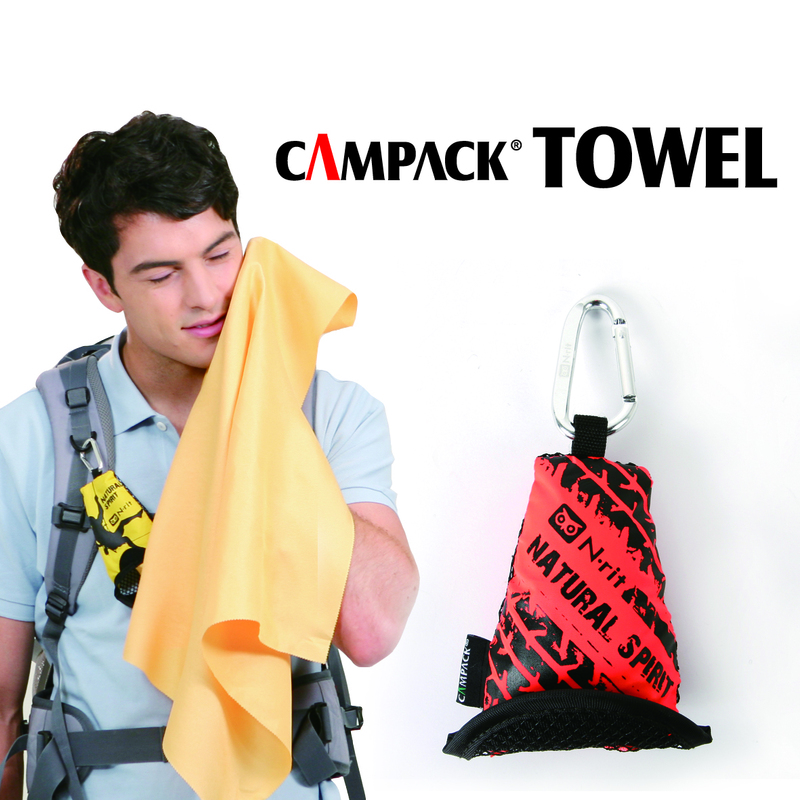 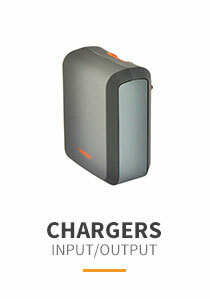 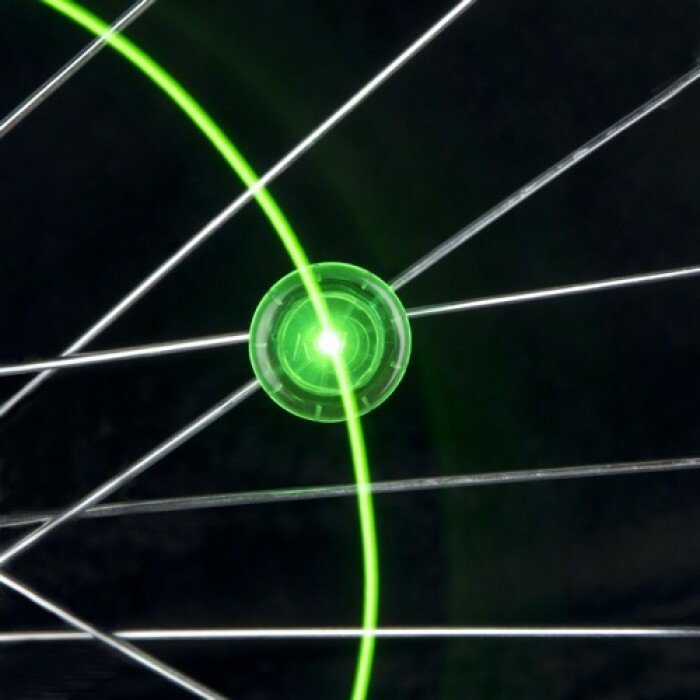 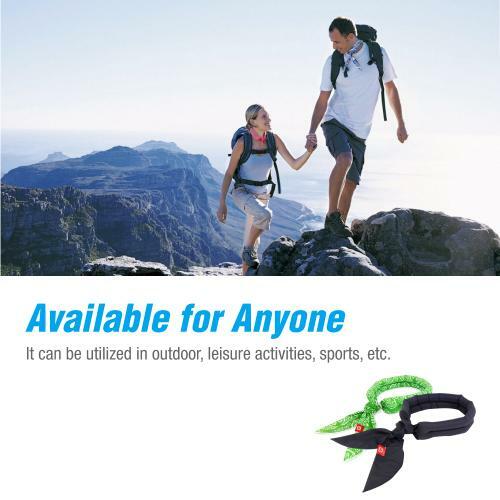 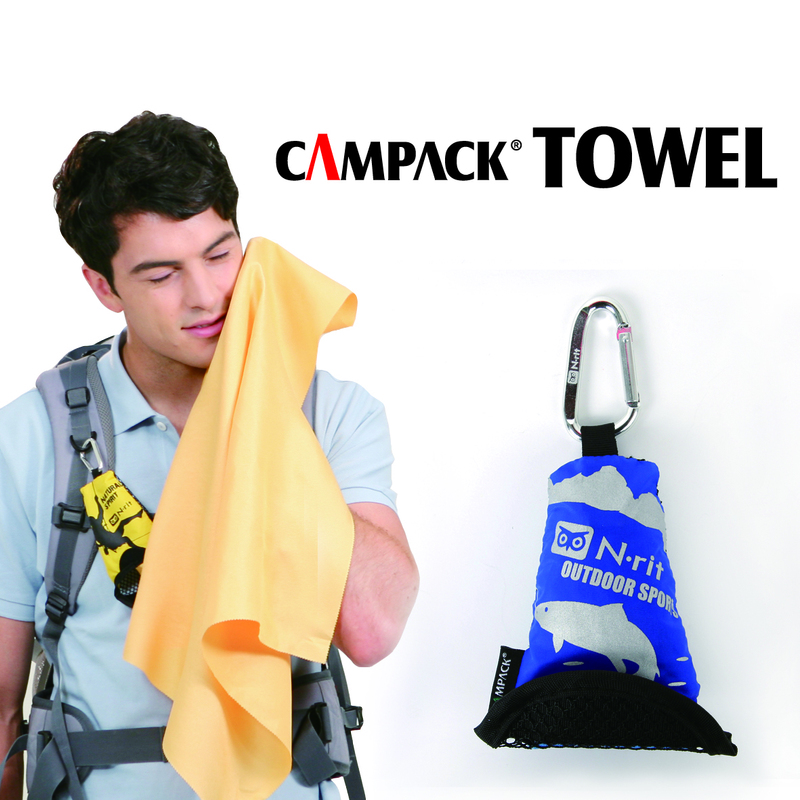 Great for Outdoors, Sports, Travel, Exercise.